Quality Dental Care is your friendly dental office in Vancouver, Washington! 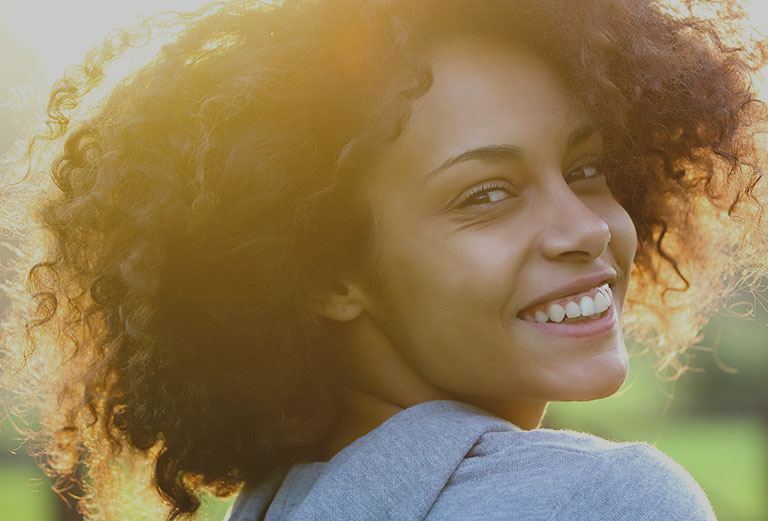 We proudly provide a comprehensive range of dentistry in Vancouver, Washington, and we also welcome our neighbors from the nearby areas, including Battle Ground, Ridgefield, Salmon Creek, and Longview, Washington, and Portland, Oregon. Our experienced and friendly dentist, Dr. Bogdan Bodroug, works hard to provide high-quality care in a warm and comfortable environment. We also have team members who speak Russian and Ukrainian, in addition to English, to accommodate your family’s needs. We invite you to contact us today to learn more about our dental care options and to schedule your appointment with Dr. Bogdan Bodroug. We are eager to care for your smile! Cosmetic dental bonding can restore your smile to full beauty and function! Call Quality Dental Care to make your appointment today. If you are missing teeth, you could be a candidate for dental implants. Call Dr. Bogdan Bodroug to schedule your consultation! Wisdom teeth can sometimes cause damage when emerging. Call our office to make your appointment with our dentist today! Dr. Bogdan Bodroug has years of experience in providing root canal treatments to restore your teeth. Call today to schedule your consultation! Dr. Bogdan Bodroug provides dental crowns to restore the shape and appearance of your teeth and protect your tooth from further damage! Our talented dentist uses dental fillings to restore your teeth to full function. We invite you to call Quality Dental Care to make your appointment! If you experience fear or anxiety at the dentist’s office, sedation dentistry could be the option for you! Call today to schedule your consultation! I am getting dentures and am terrified of dentist due to another dentist here in town. This dental office is exceptional. They are going out of their way to reassure me and make the extractions practically painless. Their follow up care is great. Dr. Bodroug is the best dentist I’ve ever had the pleasure of seeing. He is kind, caring, extremely skilled and up to date, and patient with older, nervous patients. I’ve followed him to his new practice and known him several years. This place is awesome the people know what they’re doing always worrying about your comfort and making sure that you’re ok I would recommend them to anybody. I have been extremely happy with all the service at this office from day one. From great customer service on the phone, at the counter, and the assistants and Doctor. I have had three visits so far and each one gets better and better. I have had a lot of dental work over the years and this has by far been my best experience. So happy to have found this office and staff. Dr. Bogdan Bodroug is your caring and experienced dentist in Vancouver, Washington. 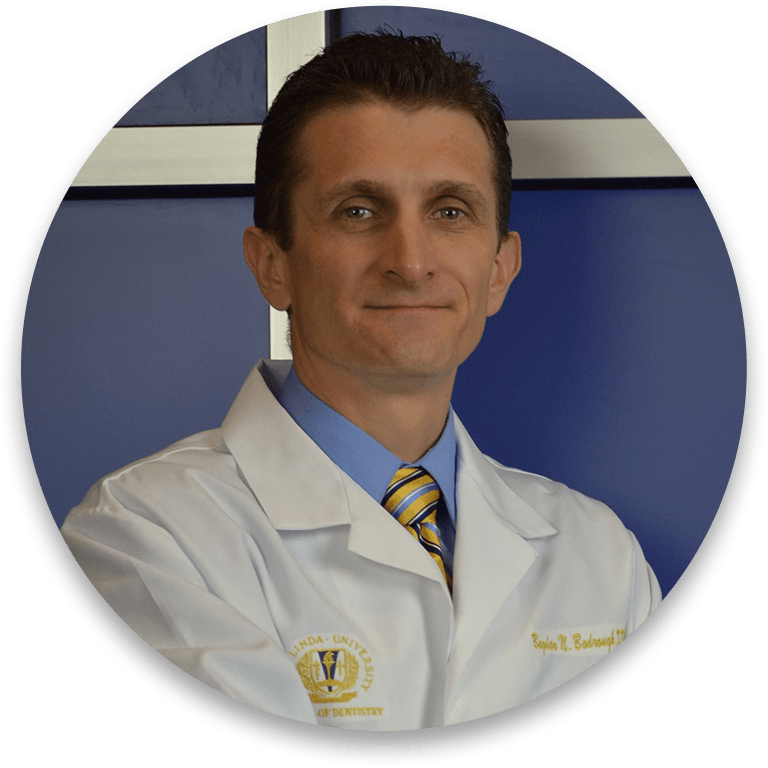 Dr. Bogdan Bodroug practices comprehensive dentistry, focusing on oral surgery, wisdom tooth removal, sedation dentistry, root canal treatment, dental bridges, dental crowns, and more. For many years, he has provided affordable, high-quality dental care to children, teenagers, adults, and seniors in our community. In addition, our dental office features advanced technology, including panoramic x-ray machines, Biolase dental laser treatment, and Zoom! teeth whitening, to help us provide treatments that are comfortable and precise. We invite you to contact Quality Dental Care today to schedule your next appointment. We look forward to giving you another reason to smile!